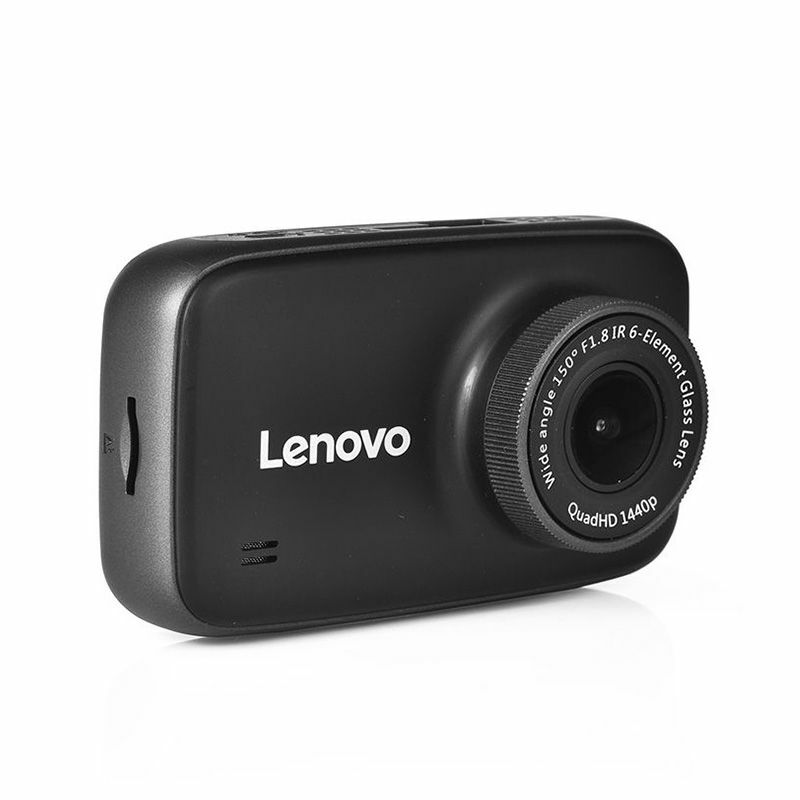 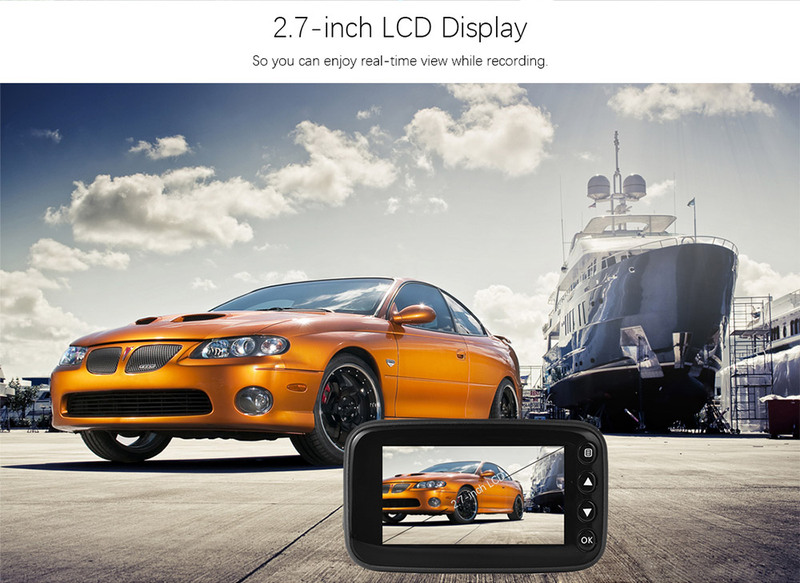 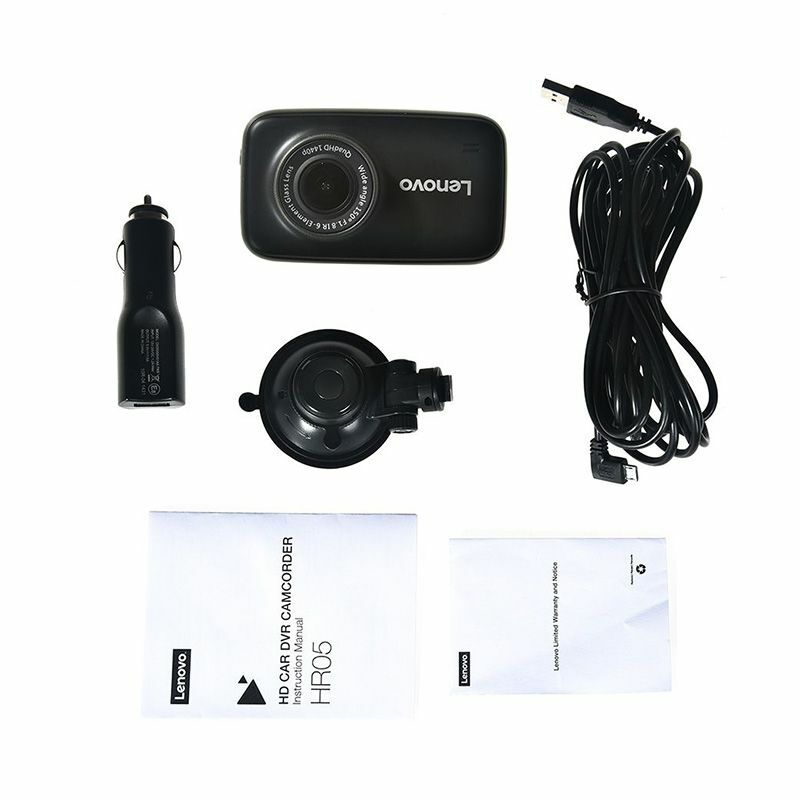 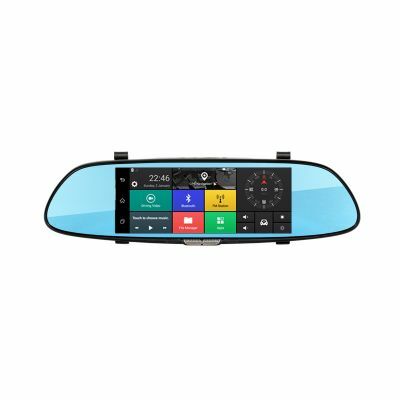 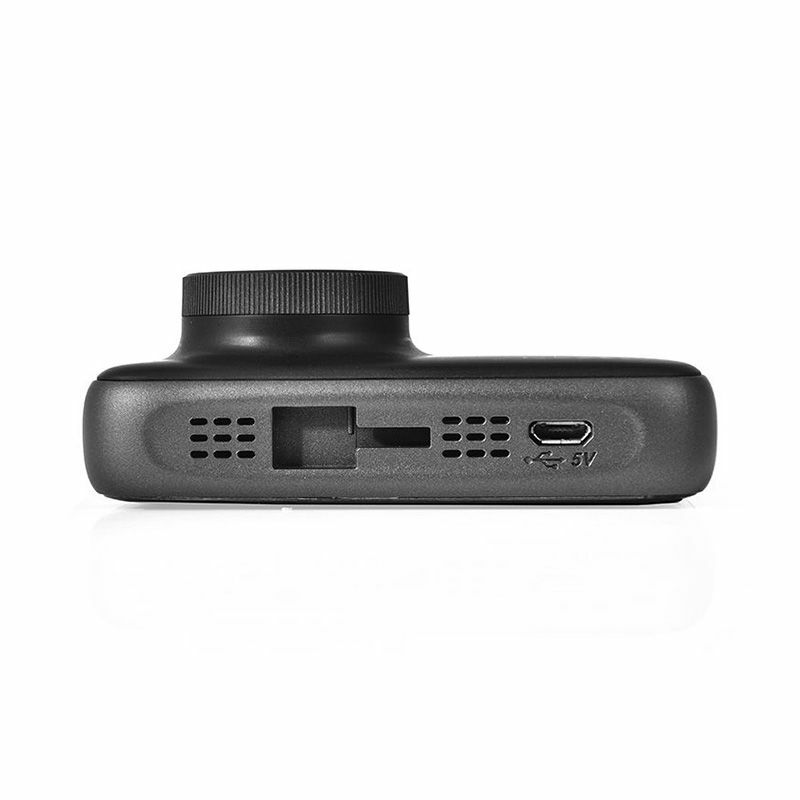 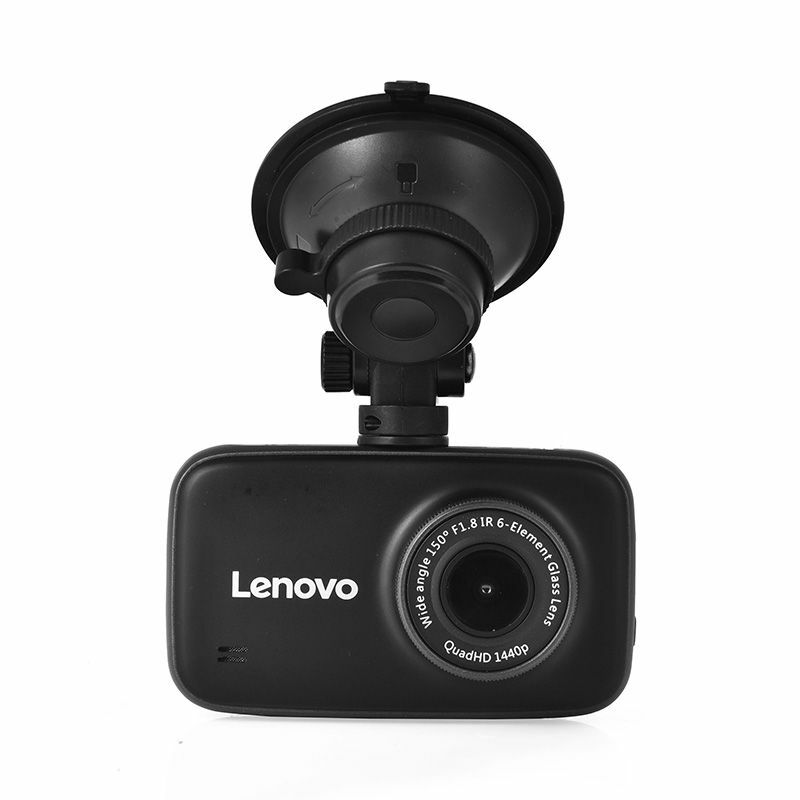 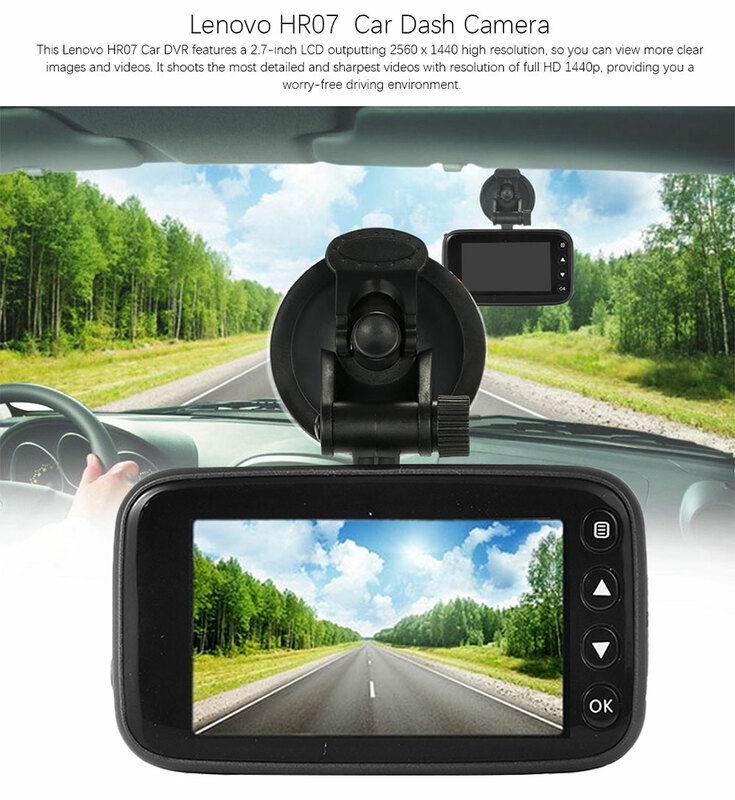 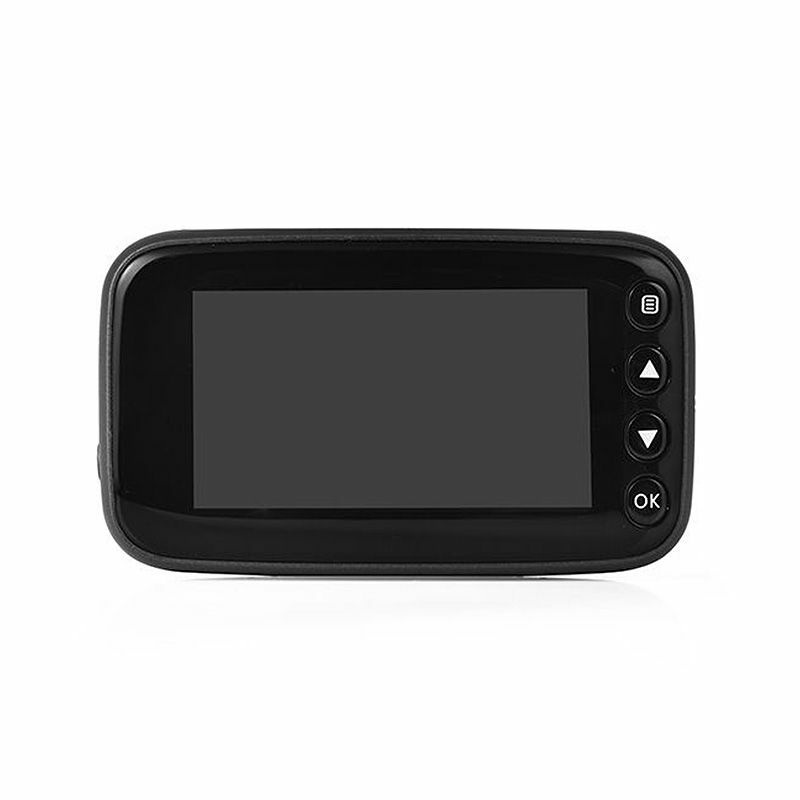 This Lenovo HR07 Car DVR features a 2.7" LCD outputting 2560 x 1440 high resolution, so you can view more clear images and videos. 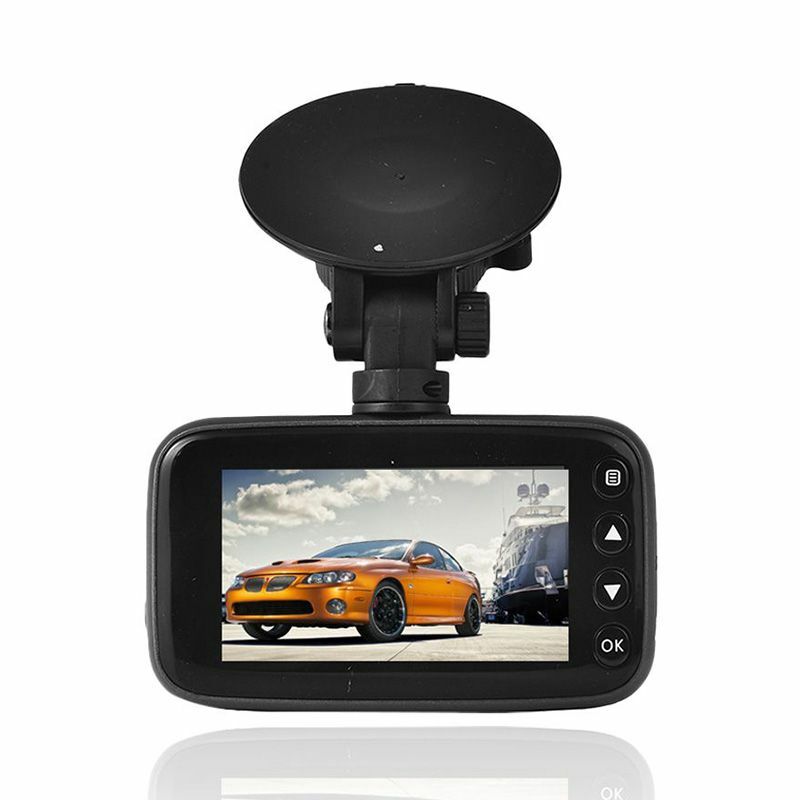 It shoots the most detailed and sharpest videos with resolution of ultra HD 1440p, providing you a worry-free driving environment. 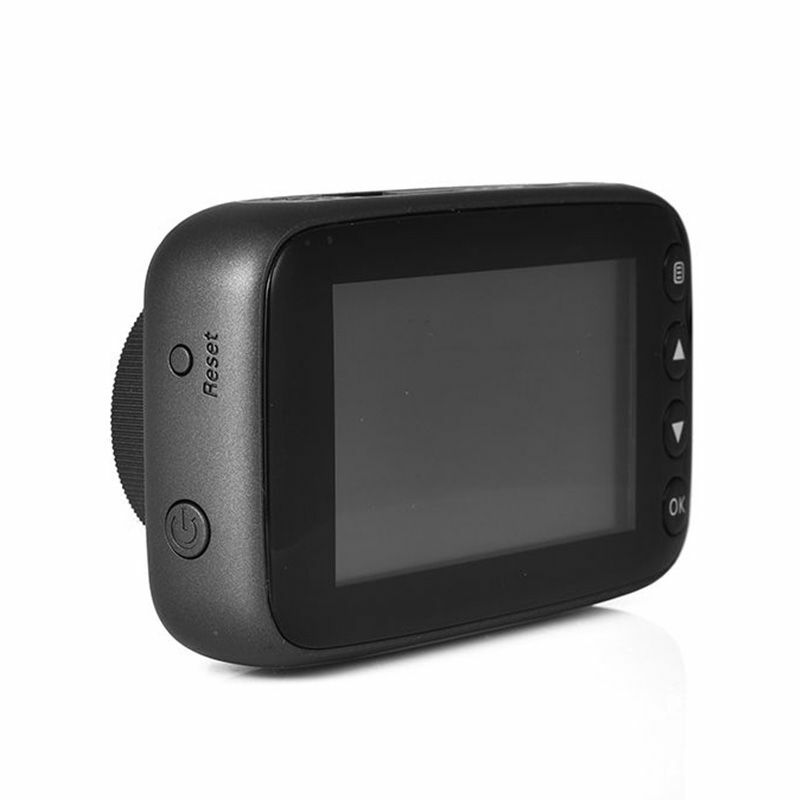 Its G-sensor motion detector automatically detects shocks and collision and capture images instantly. 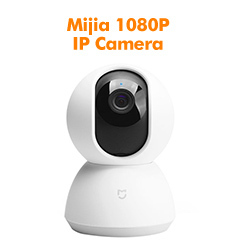 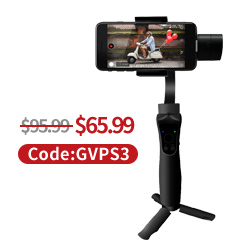 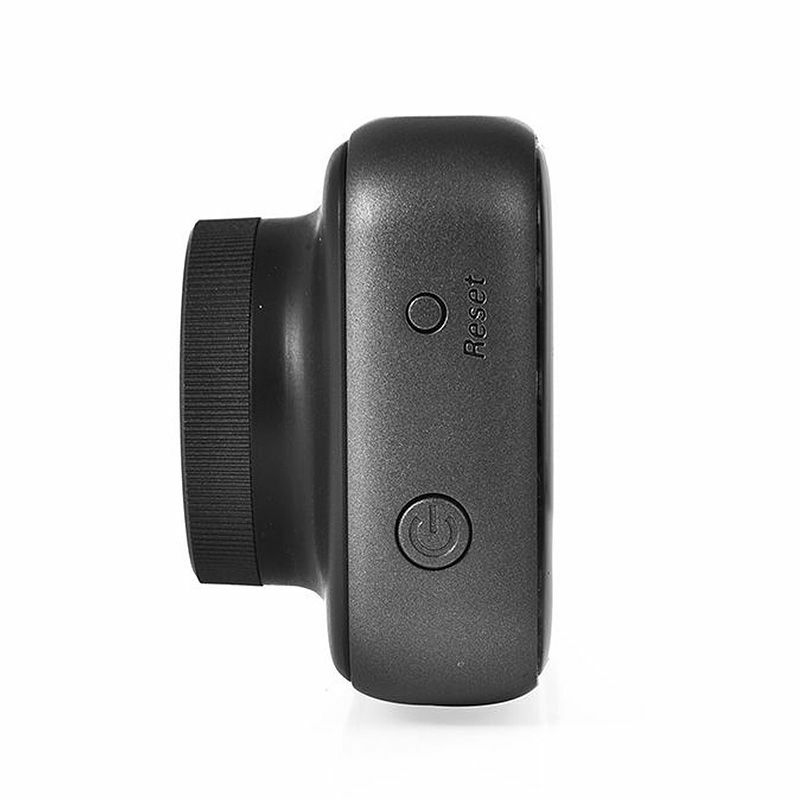 With a wide angle of 150 degree and 6G lens, it is capable of capturing a greater area of a scene. 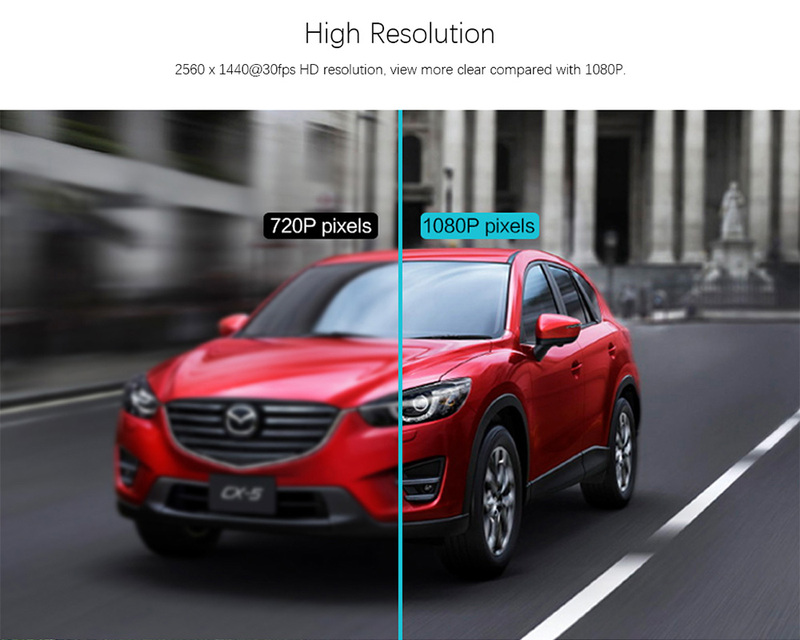 2560 x 1440 @ 30fps HD resolution, view videos clearer compared with 1080P. 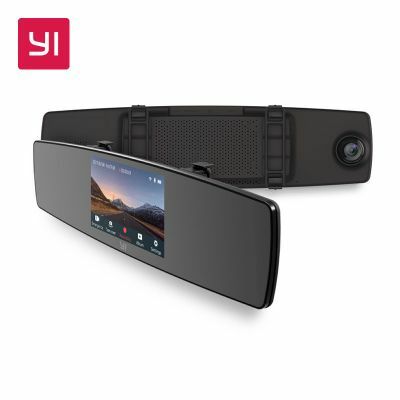 So you can enjoy real-time view while recording. 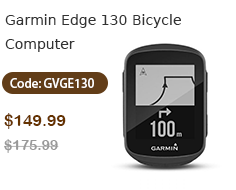 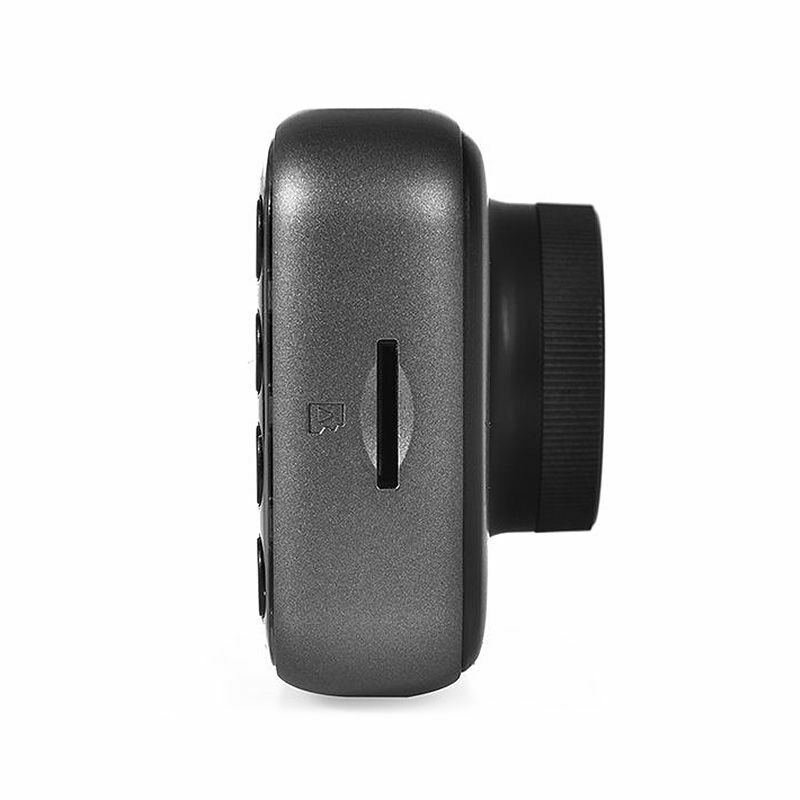 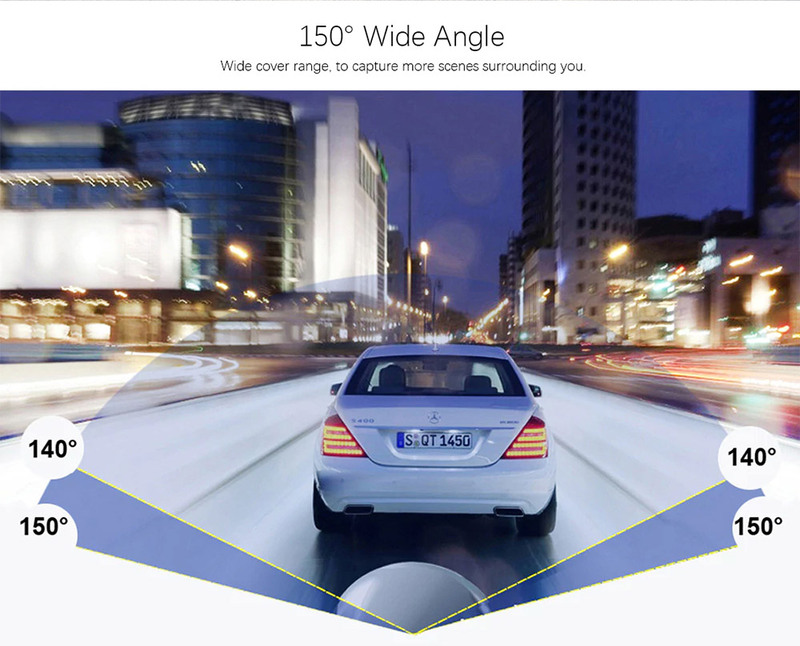 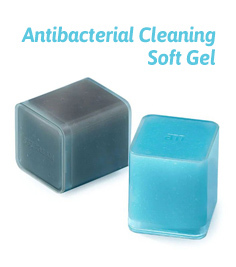 Wide cover range, to capture a wider range of scenes around your vihicle. 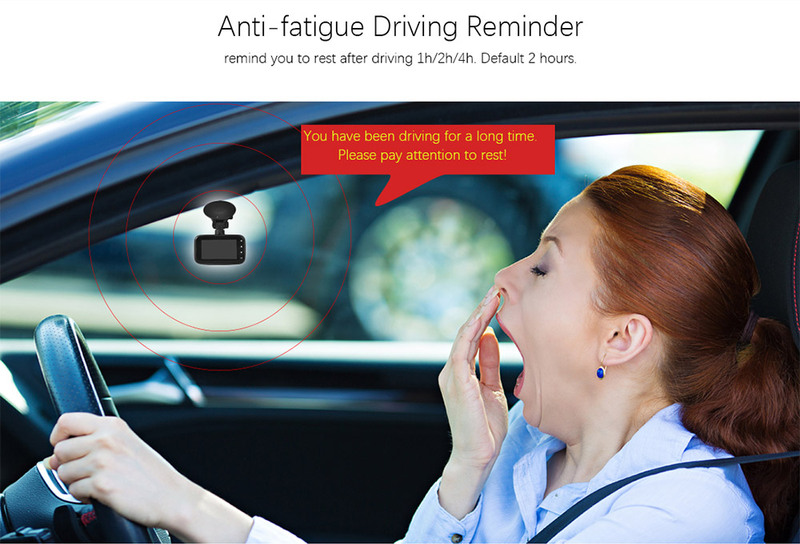 Remind you to rest after driving 1h/2h/4h. 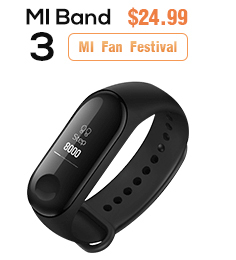 Default reminding time setting is 2 hours. 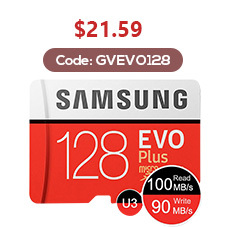 Prevents storage overload by autocratically erasing the oldest previously recorded file and replacing it with the new one. 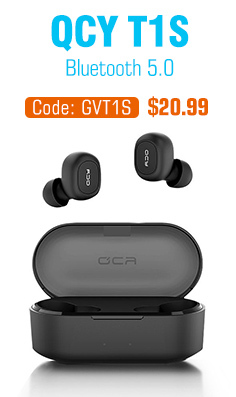 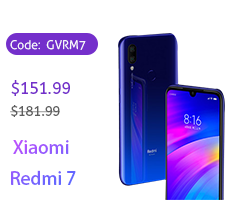 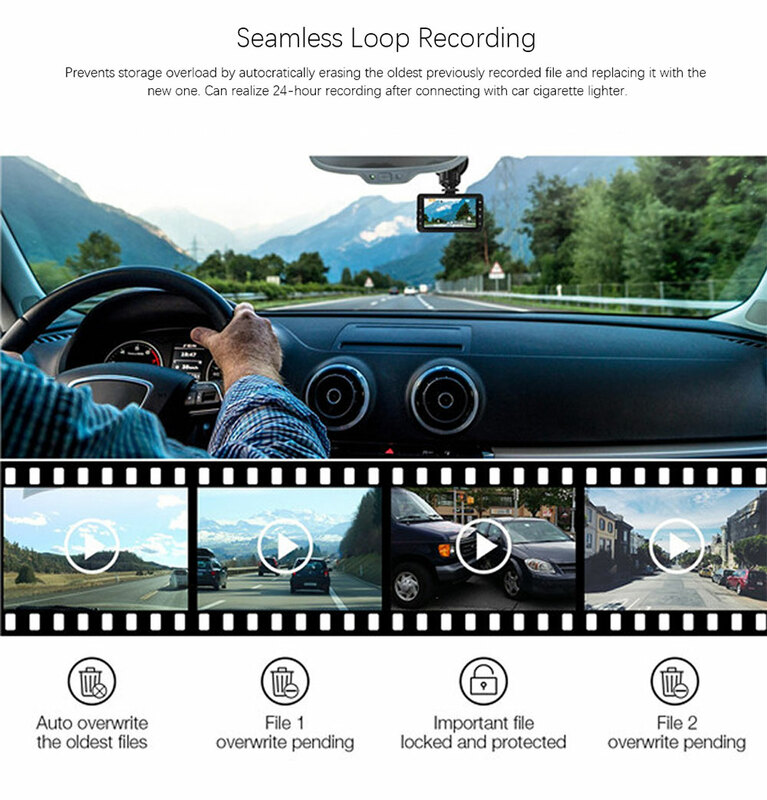 Can realize 24-hour recording after connecting with car cigarette lighter. 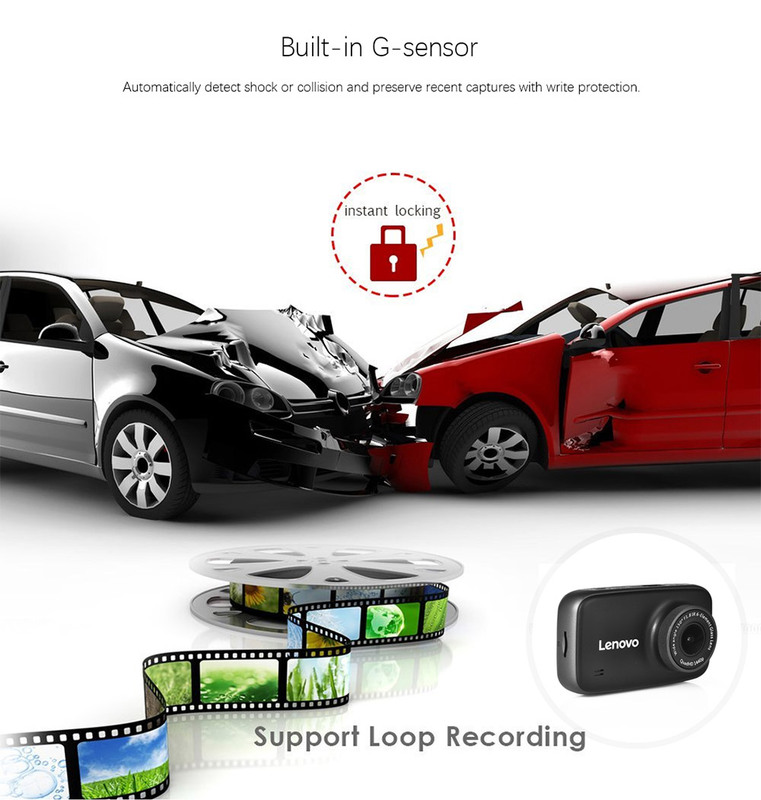 Automatically detect shock or collision and preserve recent captures with write protection. 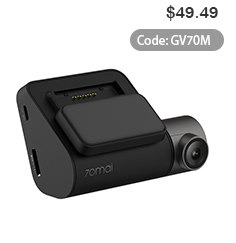 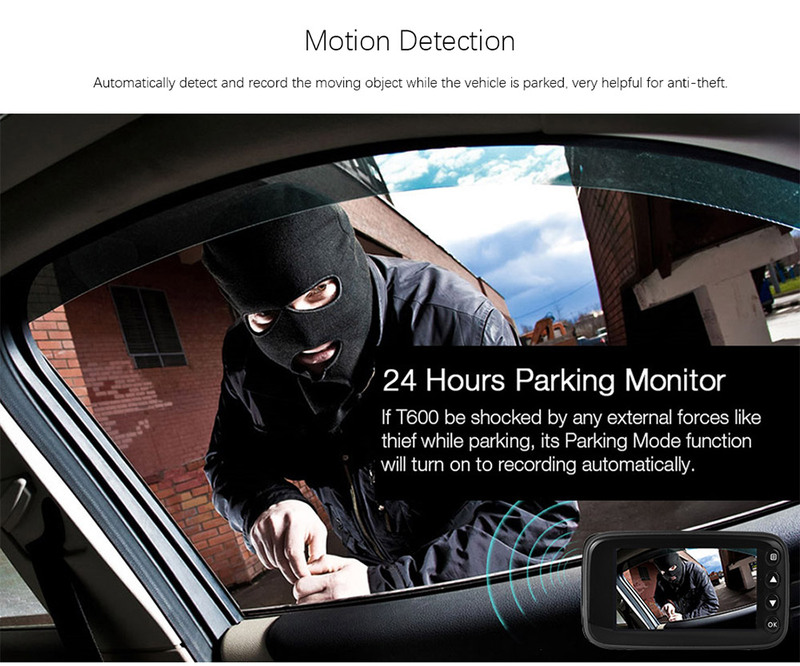 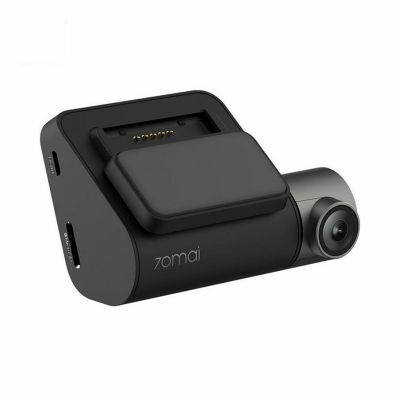 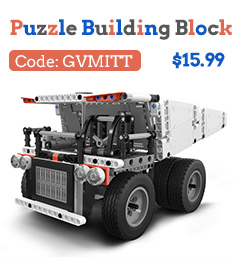 Automatically detect and record the moving object while the vehicle is parked, helpful for protecting your valuables from thief.